Tired of getting spanked in Dota 2 PvP matches by people much better than you? Now you can get spanked by the AI instead! Act I of the co-op PvE campaign Siltbreaker is now available for owners of the Dota 2 Battle Pass. Players will explore the Dark Reef in search of Rhyzik the Conqueror, earning stars for each zone they complete. The more stars acquired, the greater the reward. 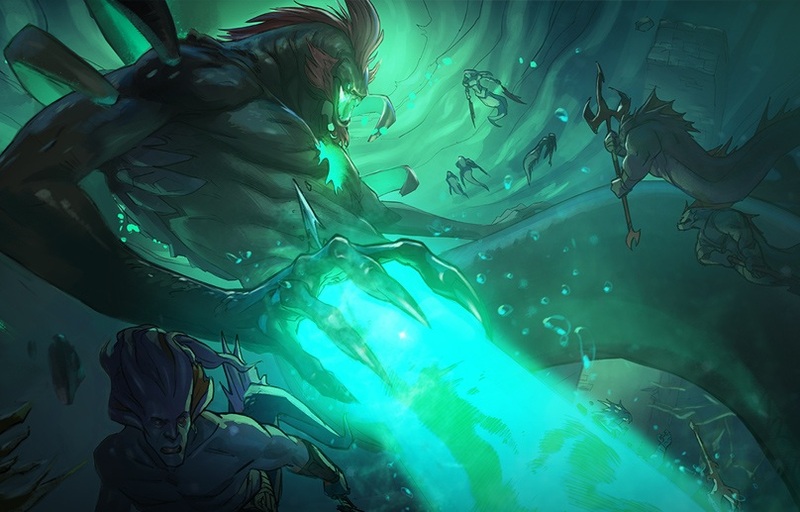 Learn more about Siltbreaker Act I on the Dota 2 site.